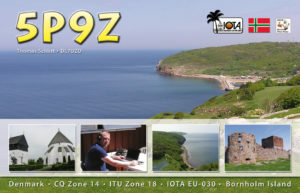 Please do not send your QSL to us via buro – they are not required. Direct – QQRS request via clublog.org and 2 USD. 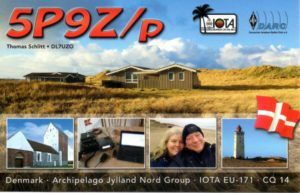 Buro – OQRS request on Clublog free of charge for all QSOs you need for both callsigns. Buro QSLs will be sent out in 3 months period. Buro – if you don’t know how to use OQRS, send email to dl7uzo@gmx.de with data of all QSOs you need QSL for. Buro QSLs will be sent out in 6 months period. Please choose and use just one method to request your paper QSL.